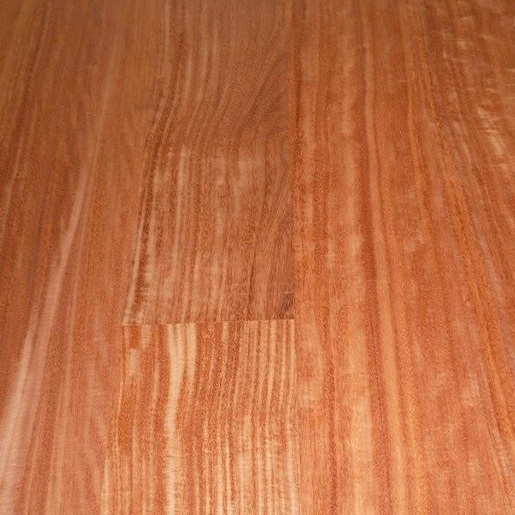 Find product details below for our Hardwood Flooring offered in Santos Mahogany in 3-1/4", Clear Grade from Nova. 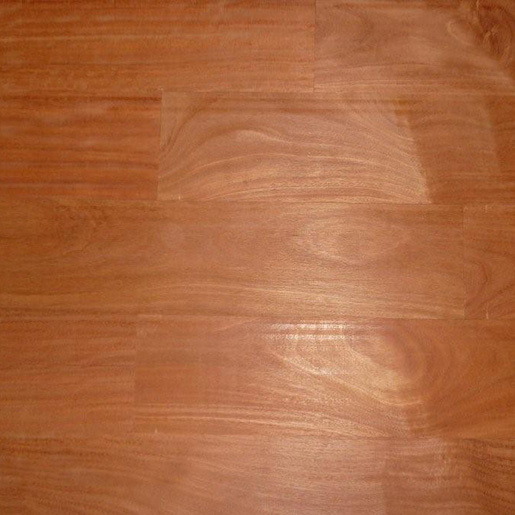 Santos Mahogany Hardwood Flooring Clear 3-1/4"
Santos Mahogany is one of the most coveted exotic hardwoods in the world. Its beautiful reddish brown to deep red color remains constant over time, and its tight grain serves as an exquisite accompaniment to the rich colors with its fine, distinctive strokes. 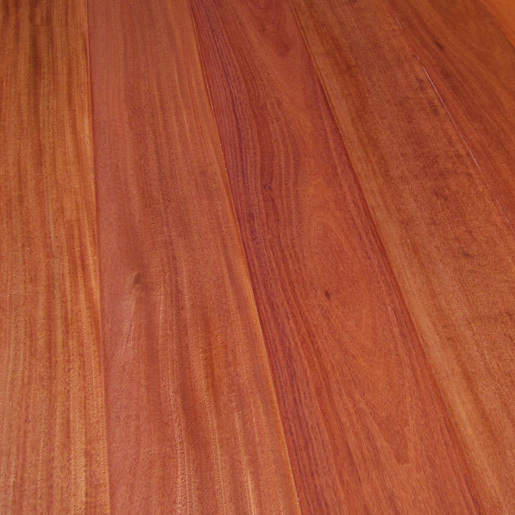 Like many Brazilian exotics, Santos Mahogany offers not only a beautiful visual appearance but astounding durability as well. 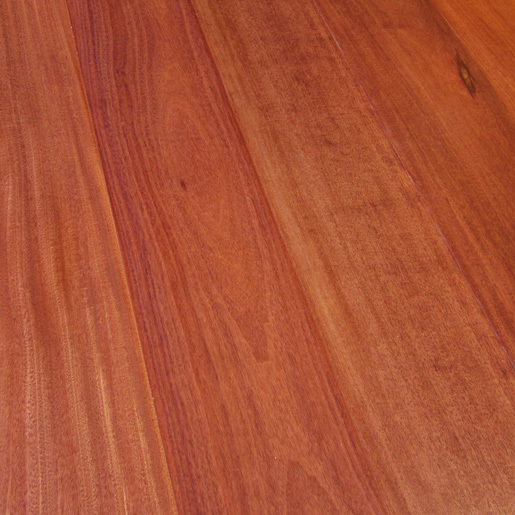 With a Janka rating of 2,200, Santos Mahogany is 18% harder than Hickory, the hardest of North American hardwoods. 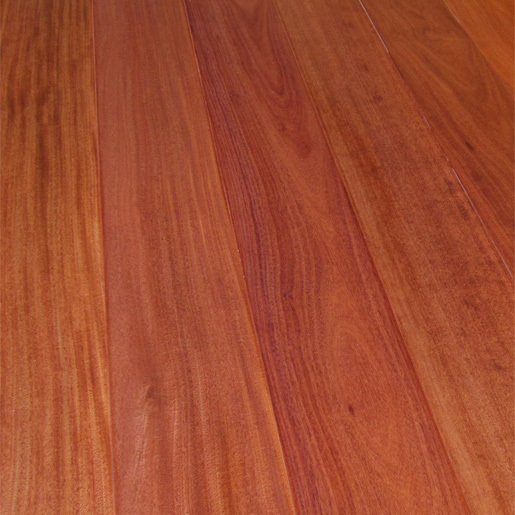 For longevity and amazing looks, Santos Mahogany is tough to beat.